The coffee brand wants to roll out compostable cups to over 1,600+ cafes it supplies with their beans. 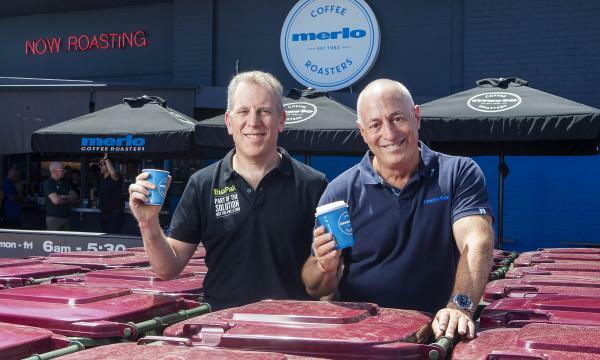 Brisbane-based coffee company Merlo Coffee has teamed up with BioPak to be the first coffee business in the Queensland to introduce compostable takeaway cups and lids at its stores for composting — through with BioPak Compost Service — along with coffee grounds, food scraps and packaging. Ditching conventional plastic-coated cups and switching to BioPak compostable coffee cups and lids will cut Merlo’s carbon emissions by 25 per cent, keep 9.4 tonnes of plastic out of landfill and create 164 tonnes of compost each year. As of 26 November, customers at Merlo-owned cafes will be served takeaway coffee in BioPak single-wall compostable coffee cups made from plants, rather than crude oil. The used cups will go into special composting bins in each Merlo store, along with food scraps, packaging and coffee grounds. The waste will be transported to a facility at Swanbank near Ipswich, where recycling and revegetation innovator NuGrow turns it into organic compost. BioPak CEO Gary Smith said Merlo customers could now be part of the solution to the national waste crisis. 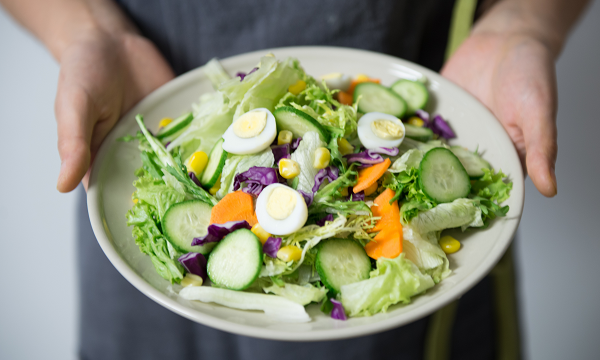 "Along with a mountain of coffee cups, Australians dump more than eight-million tonnes of food and organic waste that could be composted,” Smith said. “Decomposing food releases methane, which is 80 times more potent than carbon dioxide, causing enormous damage to our environment." Merlo also aims to roll out compostable cups to 1600+ cafes it supplies with Merlo coffee beans. Want to make a difference? Join the BioPak compost service and start composting. What's next for the future of payment? 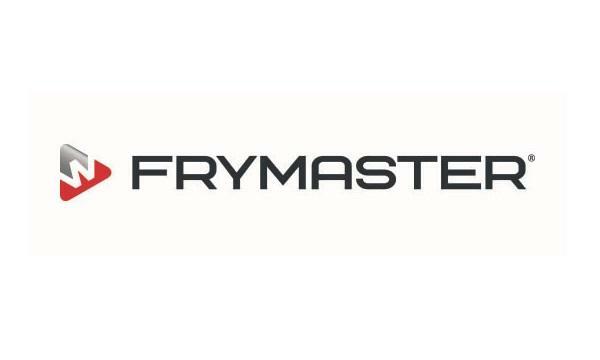 How will emerging technology impact the food and beverage industry?